Valid provides the technology that enables mobile operators to open mobile channels to advertisers. 8 in 10 marketers worldwide use location targeting for mobile advertising. (eMarketer, 2015). By 2019, mobile advertising will represent 72% of all U.S. digital ad spending. (Marketing Land, 2015). 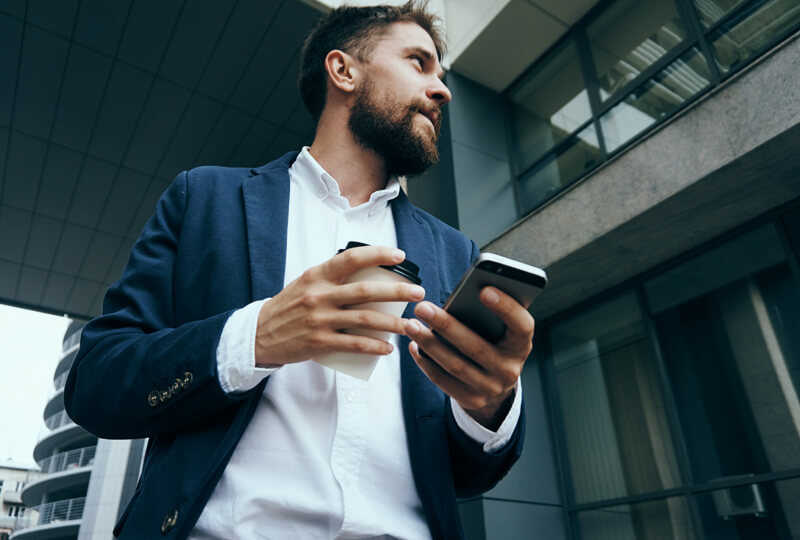 Control of a mobile connectivity and constantly updated location data are excellent mobile operator’s assets to capitalize on in this huge and ever growing market. Valid SolvEx Mobile Advertising provides technology to mobile operators in order to open a mobile channel to advertisers. Tailored information to tailored targets at tailored time at tailored location. Reaching the ambitious goal of passing the tailored information to tailored targets at tailored time and at tailored location, is enabled by the simplicity of Valid’s functional steps. When it comes to the benefits for the final customer, they primarily involve extended business relations that include advertisers as well as increased revenue. The clients will highly appreciate the solution simplicity as well as the new revenue stream.